Although most Niseko accommodation features self-catering full kitchen facilities, it’s likely you won’t feel like cooking dinner after a big day out on the slopes. Niseko town is full of a great range of small to medium sized restaurants which range from traditional Japanese cuisine to grills, seafood specialties, Thai and Indian food and even pub meals. 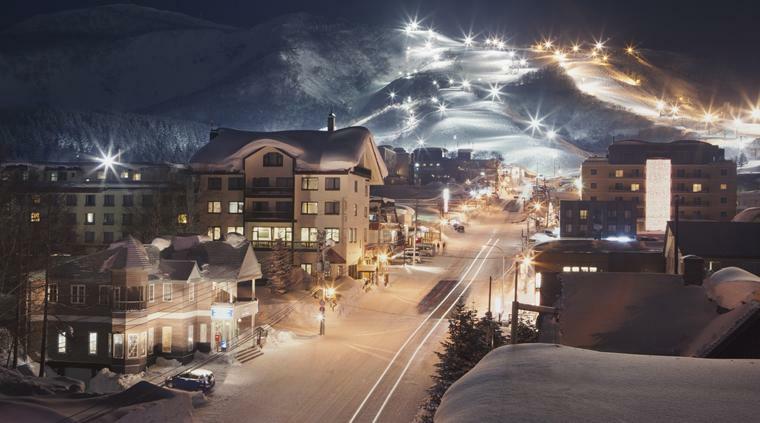 Most Niseko restaurants are within easy walking distance of surrounding accommodation, with many hotels offering a convenient shuttle service for those who prefer to save their legs for the slopes. 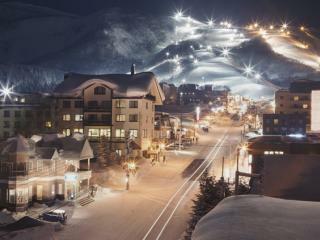 Aside from being an easy end to the day, Niseko restaurants also offer a great après ski social scene. A chance to catch up with friends and fellow skiers, the warm indoors is the perfect way to relax those tired muscles and if a bit of warmth and good food doesn’t do the trick, the sake definitely will! Whether you want to kick things off at the bar or continue long into the night, there are a few standout options in Niseko. Despite its distinctly Japanese name, Tamashii is an English style pub right in the middle of town. The perfect spot to meet up with friends, the central location and warm and friendly atmosphere of Tamashii is always a winner. Wild Bills is another great place to relax after skiing and its cosy and unique interior will offer plenty to discover as you sip away. However perhaps the most iconic bar in Niseko, The Fridge is a super fun bar who’s entrance is literally a fridge door. Prepare to spend plenty of time here. Of course a full belly is the perfect way to warm up and unwind and there are plenty of local favourites to try while in Niseko. Kabuki 1 offers traditional Japanese cuisine while Lava Pizza offers a little taste of home with some of Japan’s most amazing pizza. For great coffee and no fuss breakfasts stop by Green Farm Café. Similarly Jam Café Niseko offers tasty breakfast, lunch and dinners as well as a happy hour which is great for making new friends or catching up with old ones. If you’re after incredible grilled seafood in a cosy atmosphere, you can’t go past EZO Seafood Bar however if you prefer a bit of turf with your surf, the amazing steak and seafood grill Bang Bang & Bang 2 will have your mouth watering. If you’re all about the steak, Niseko’s best high end steak restaurant is Steak Rosso Rosso where you can enjoy premium cuts of meat cooked to perfection. Last but definitely not least is Niseko Ramen, a restaurant not to be missed, and although you’ll need to be prepared to line up, we can assure you that it’s certainly worth the wait!